The chief use of sealants is to block the passage of water and gases through gaps between substrates or surfaces. 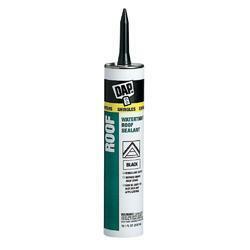 They also help accommodate movement between materials and additionally serve as adhesives. Depending on the intended use, sealants are formulated using different polymers making them strong, rigid or flexible. Payment Terms : 25% advance payment. Our firm has been voluntarily indulged in providing for its clients, Adhesive for Stationary. 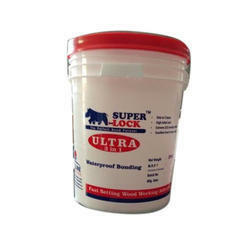 Our company has achieved milestone in giving Adhessives And Sealents to the purchasers. These services area unit rendered by adopting advanced systems and advance planning package. purchasers will avail every kind of latest styles and model development activities as per their specific needs. The blue print is developed when elaborate study and preliminary analysis of the target to be achieved.